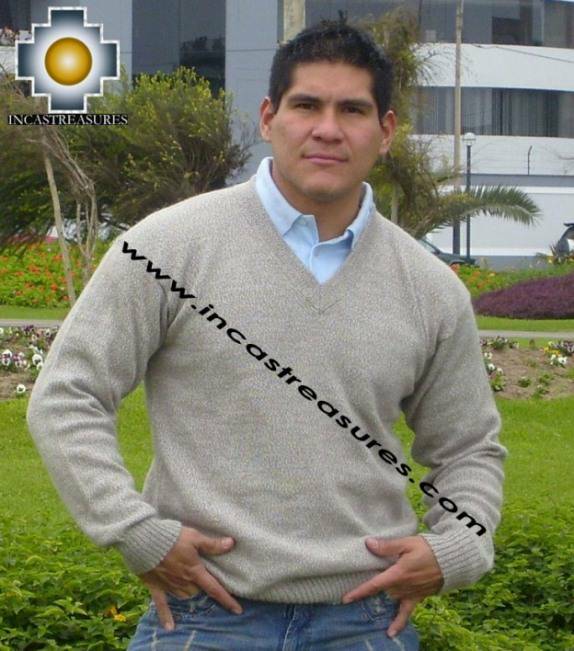 Top quality, we have Crew neck, V neck, Vests, with patterns, classic, moderns, fashion designs, 100% baby alpaca, alpaca. Also a great selection for teenagers. The wide variety of colors. You will receive a gift with your purchase. All with free shipping. 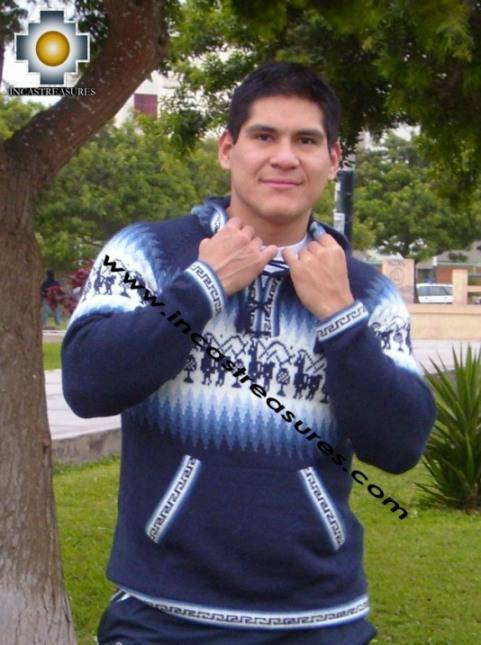 Top quality, we have many designs and models, with patterns, classic, moderns, fashion 100% alpaca, alpaca. A wide variety of colors. You will receive a gift with your purchase. All with free shipping.